“Tiffany Trump posted an inspirational quote from Frank Ocean on Instagram last week, but it just so happens that there`s no record of him ever saying it. As the majority of America sat down for Thanksgiving meals on Thursday, the 24-year-old daughter of Donald Trump and Marla Marples instead opted to share a video of their studies at Georgetown College, where she is currently enrolled as a law student. “Work hard in silence, let your success be your noise – Frank Ocean,” she captioned the video. 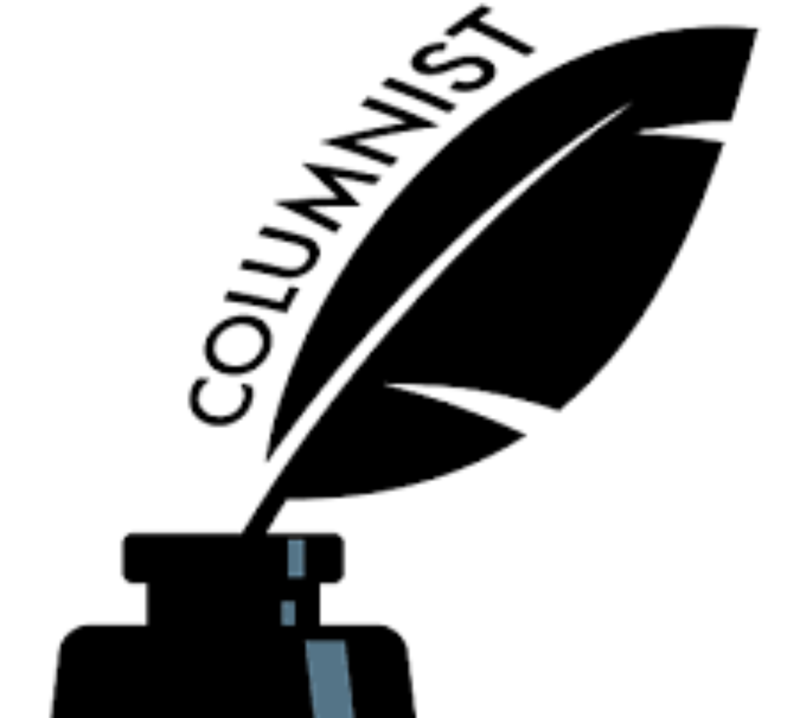 But it soon emerged that there`s no actual evidence of Ocean ever uttering the heartfelt sentiment, and it`s instead the latest piece of what her dad might refer to as `Fake News`. 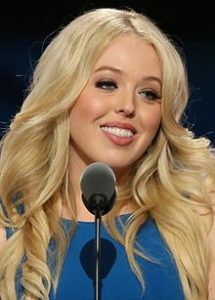 Tiffany Trump is the least disliked member of the Trump clan, simply because we rarely hear a peep or a tweet out of her. I doubt that Tiffany is familiar with the music of the openly gay R & B crooner, she probably just thought that invoking the name of the soul singer would lend prestige to her stupid video. Tiffany would be wise to follow the advice of the faux quote, namely to work hard in silence. Tiffany dear, we hate your father and your brothers with a passion, because they are always tweeting nonsense. For the love of God please stay out of social media, or we will despise you as much as we do them. Every day we`re bombarded with fake news from your idiot father, the last thing we need is one more member of the Trump family spreading fake news.